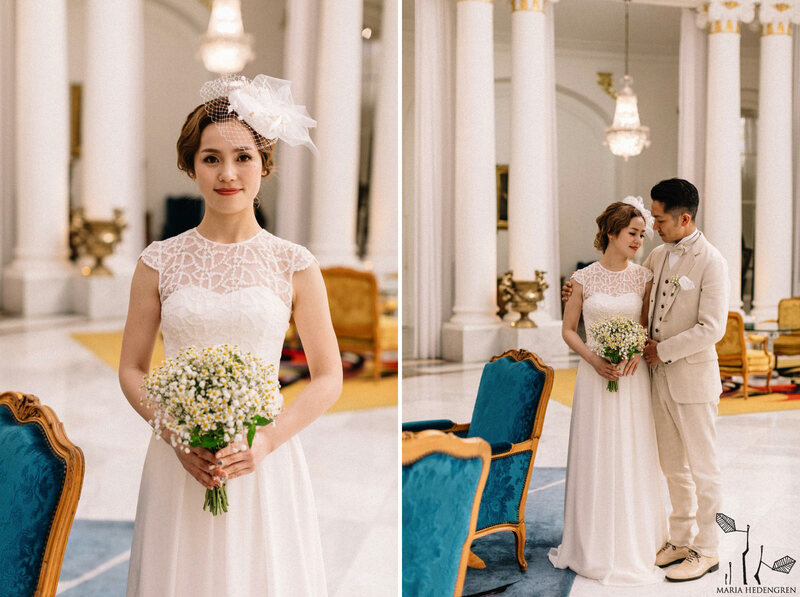 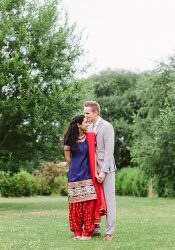 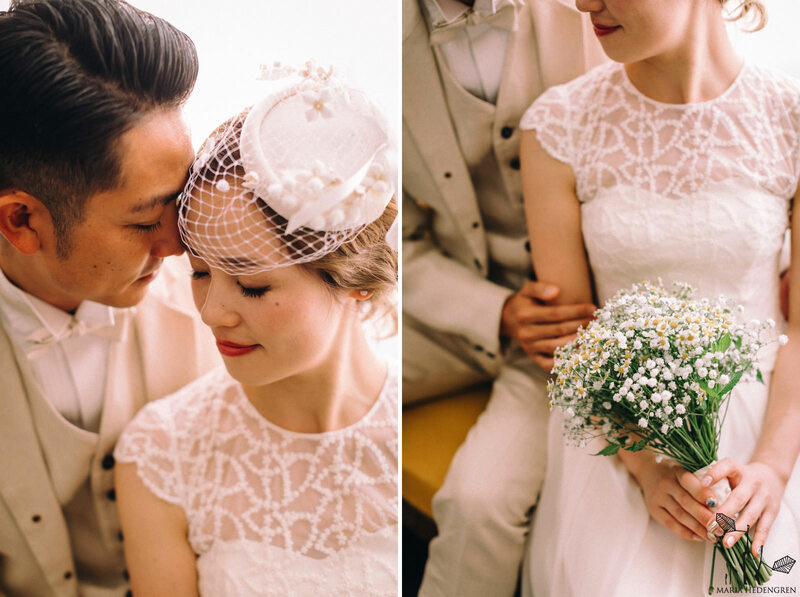 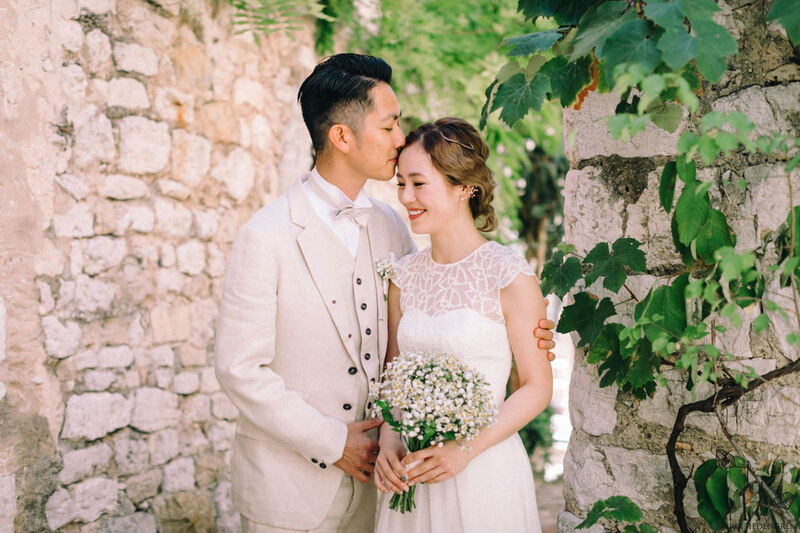 Japanese Destination Elopement France. 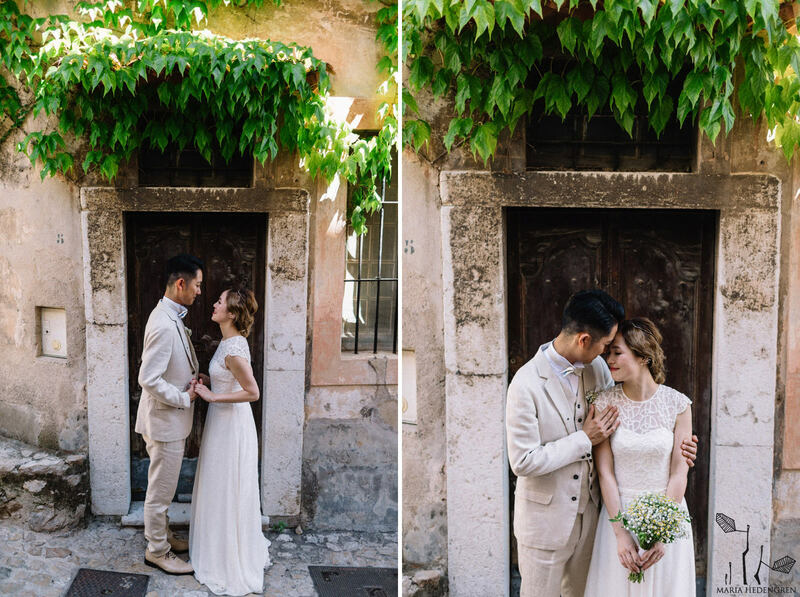 Wedding Photographer Nice. 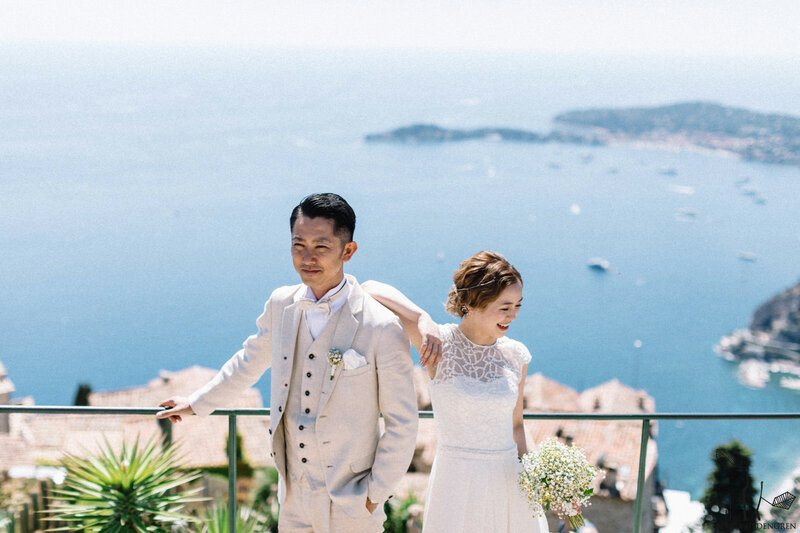 French Riviera Pre-Wedding Photosession Nice. 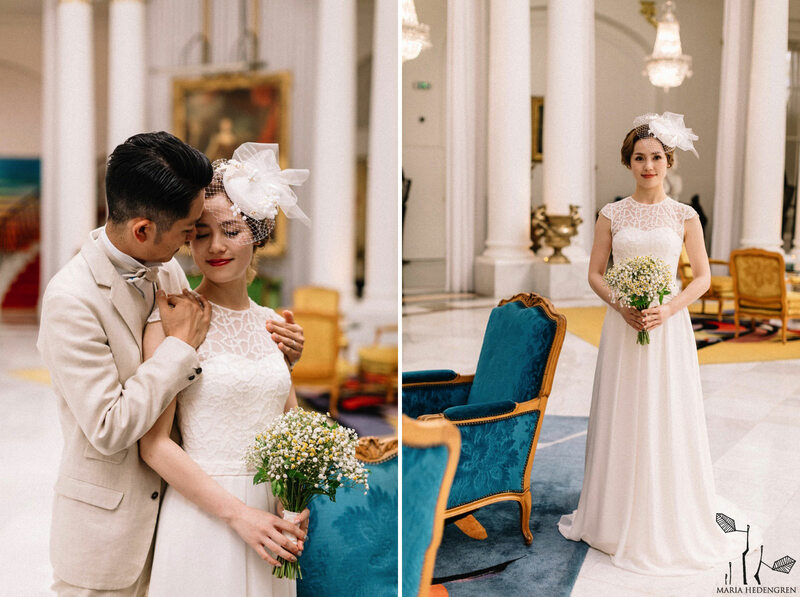 Le Negresco Hotel Honeymoon. 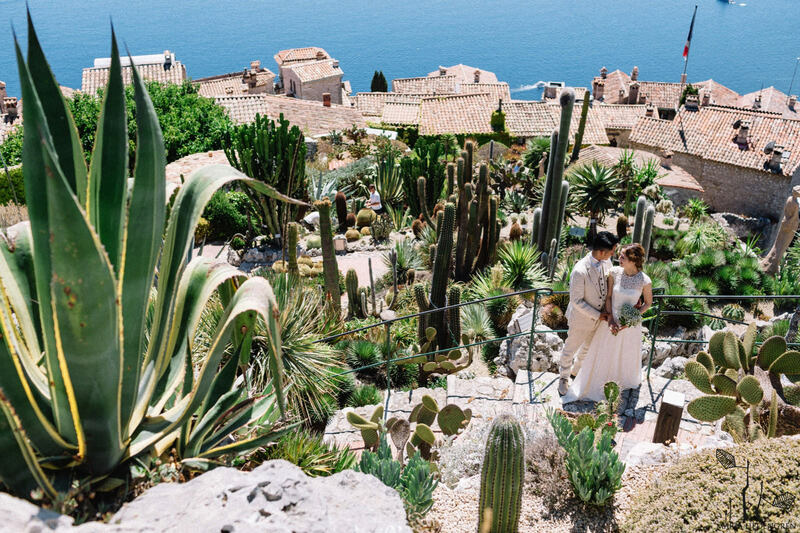 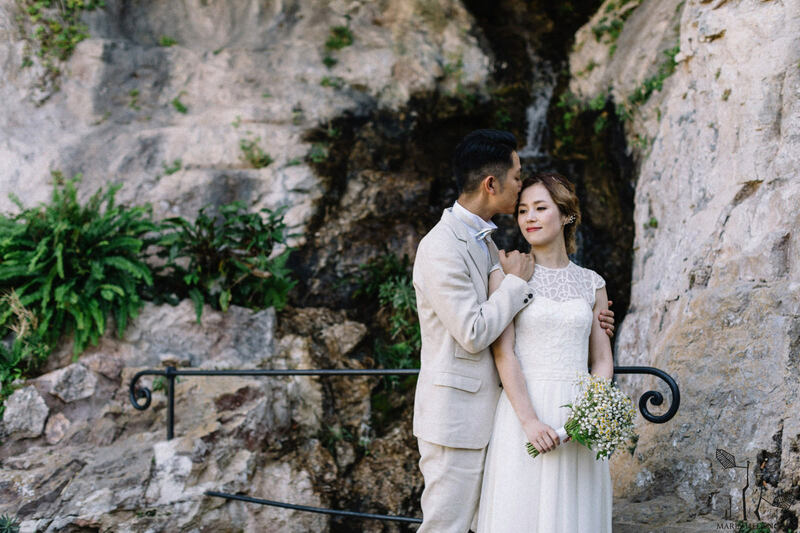 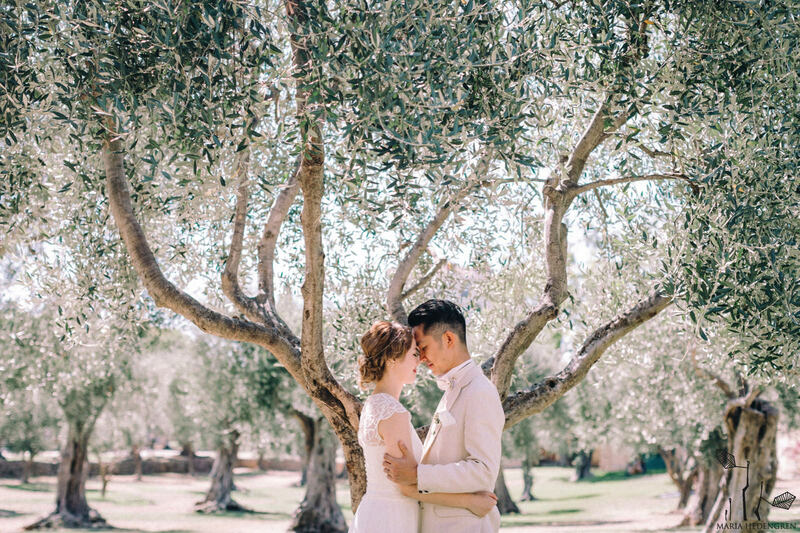 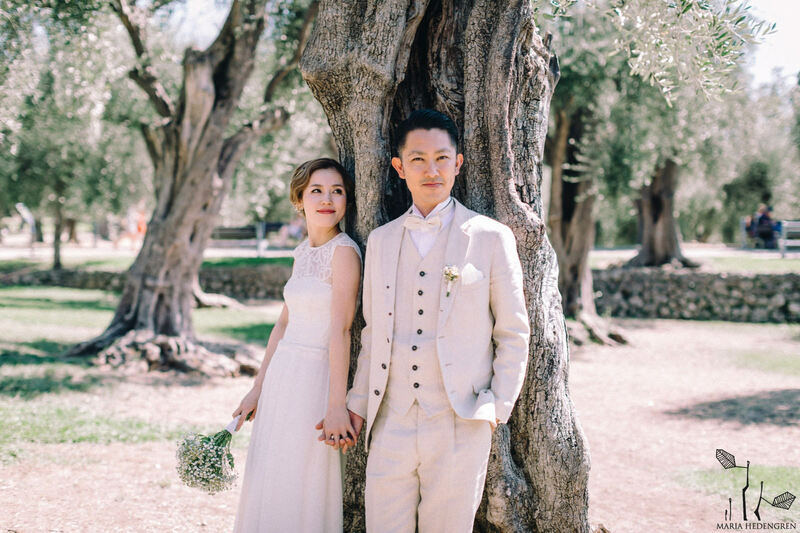 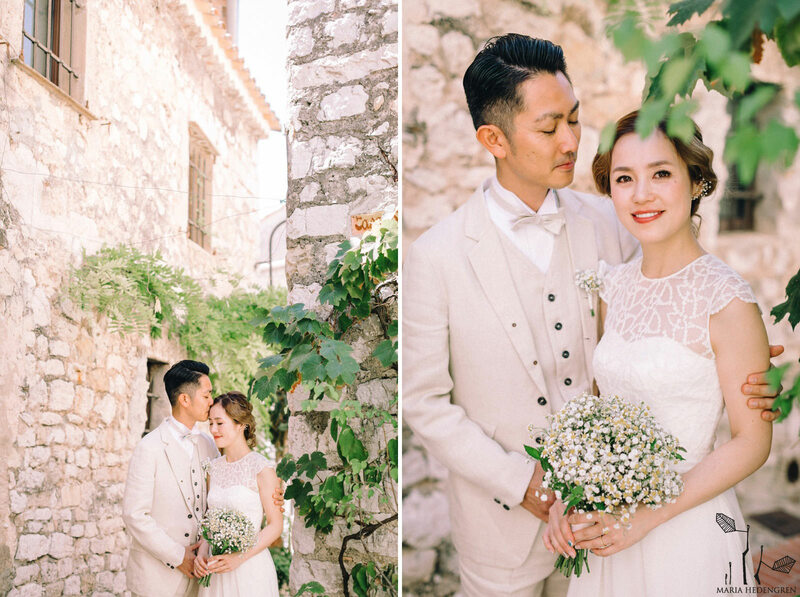 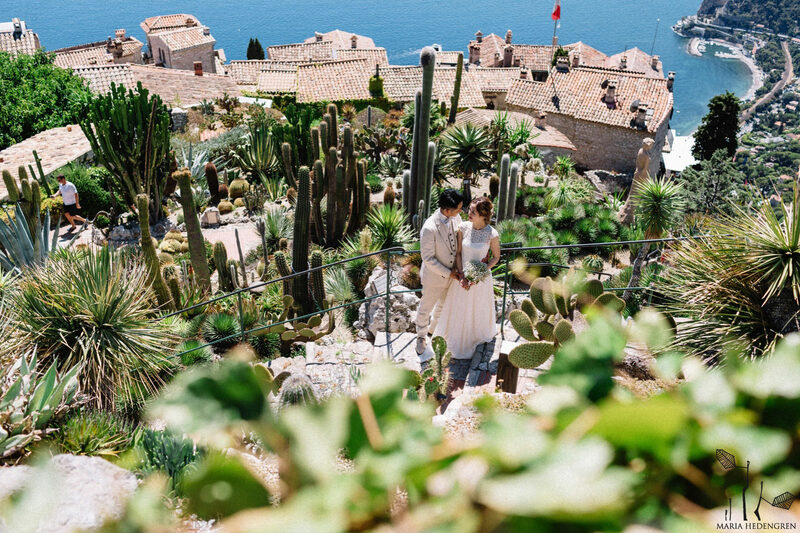 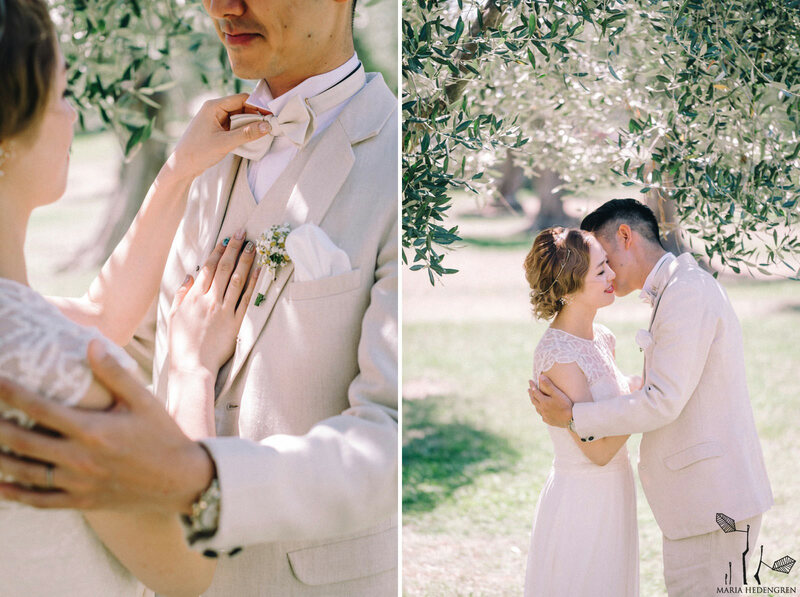 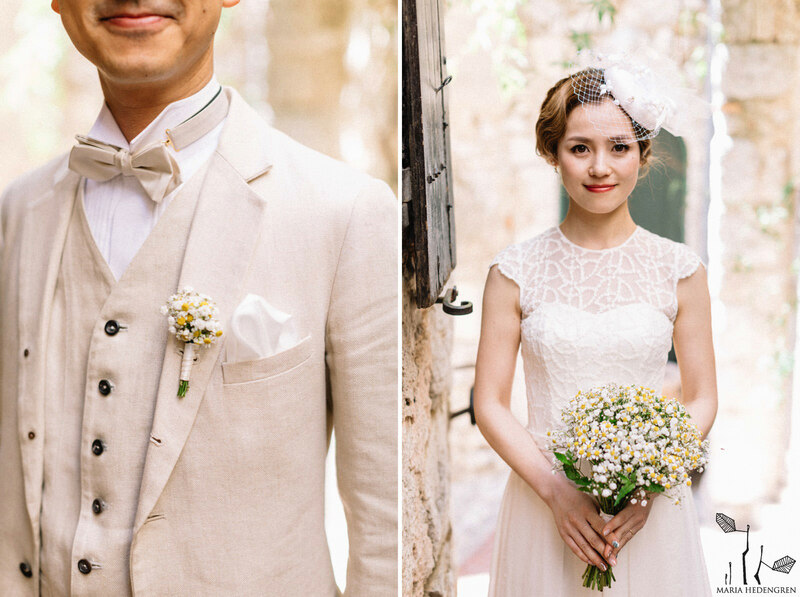 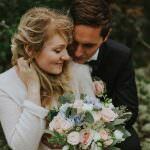 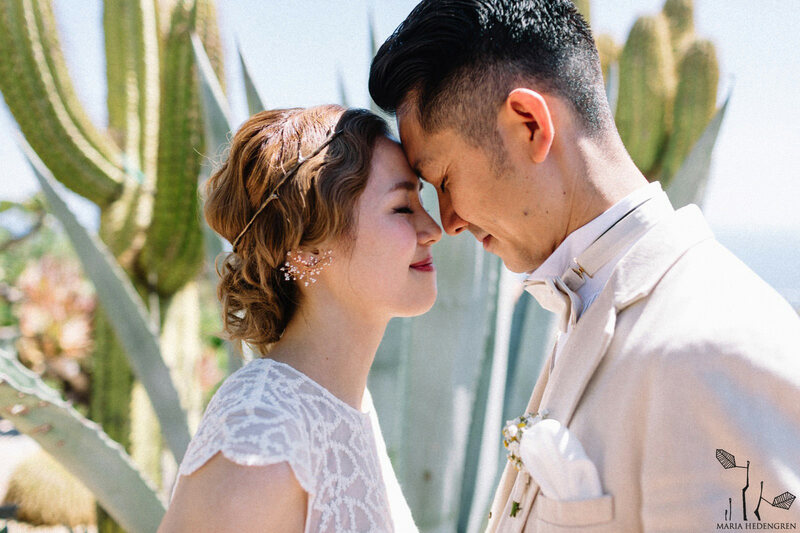 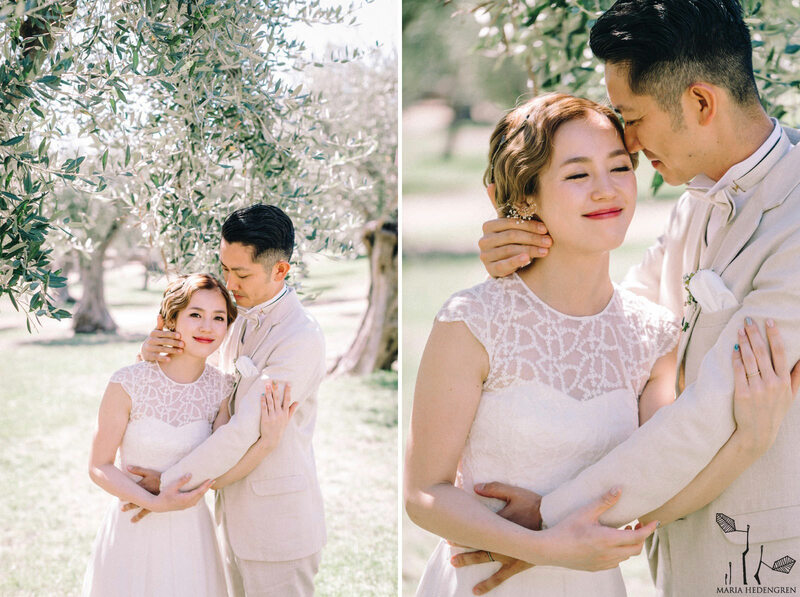 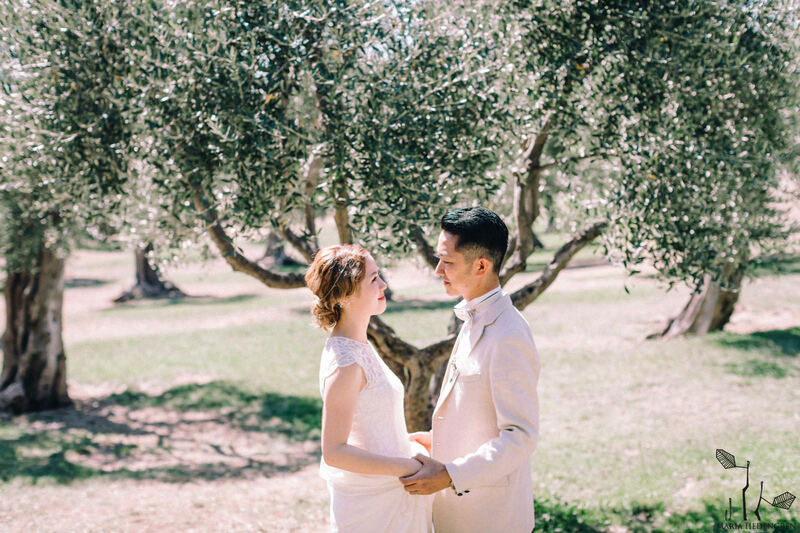 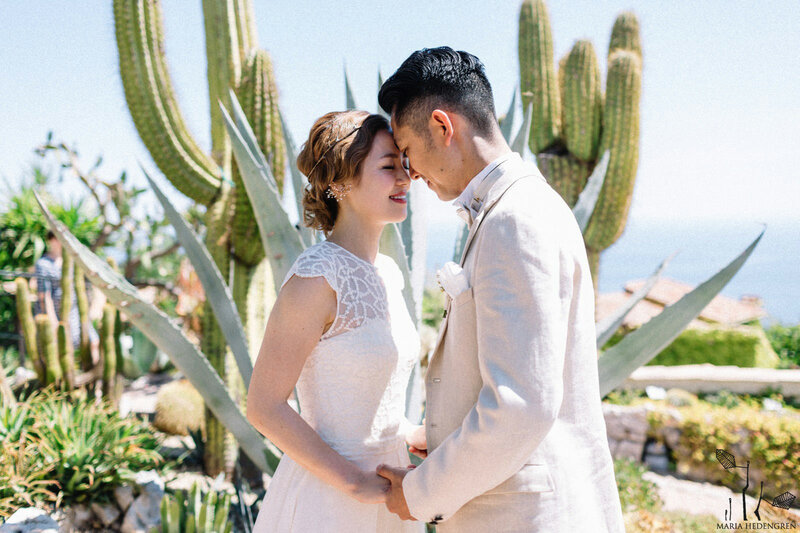 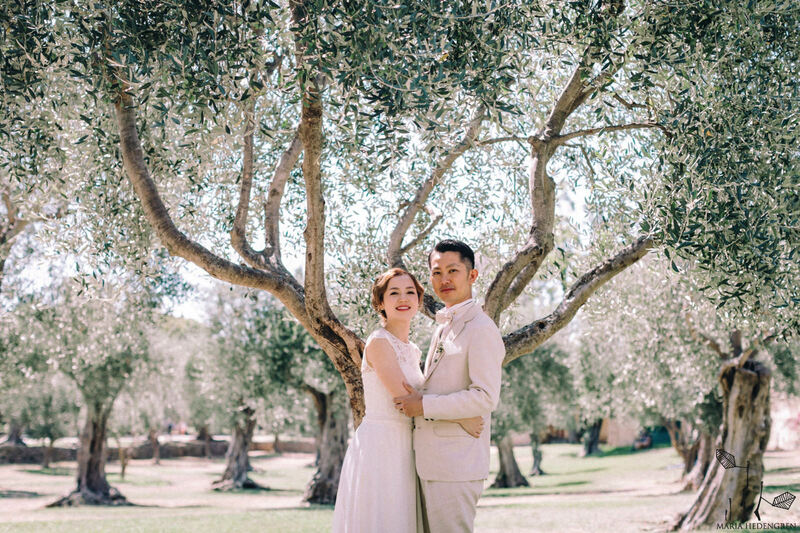 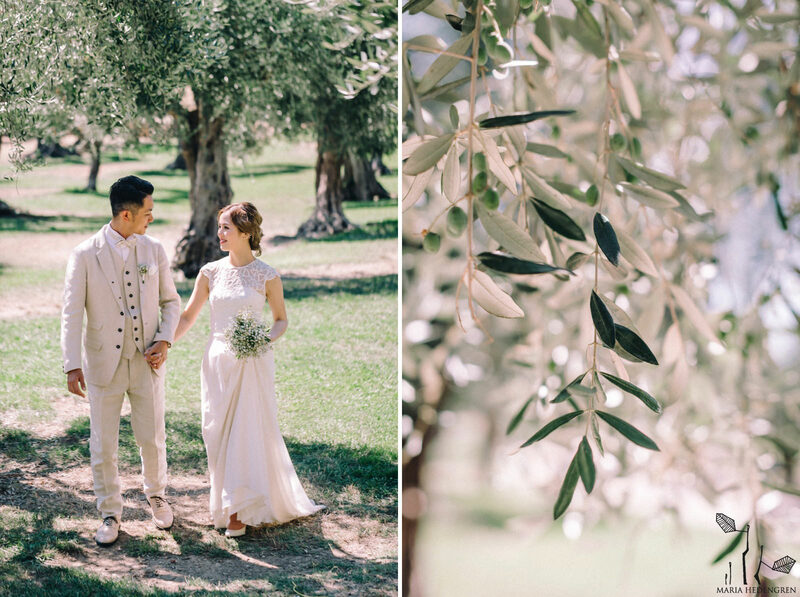 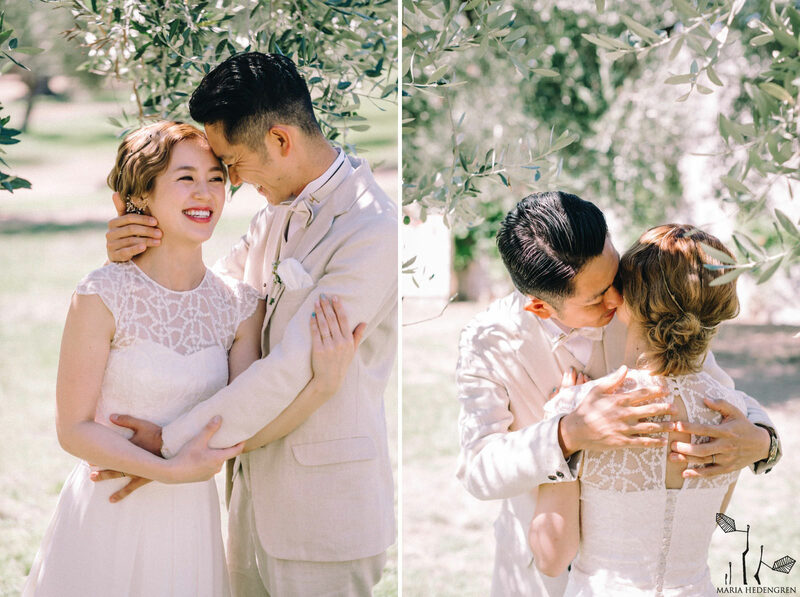 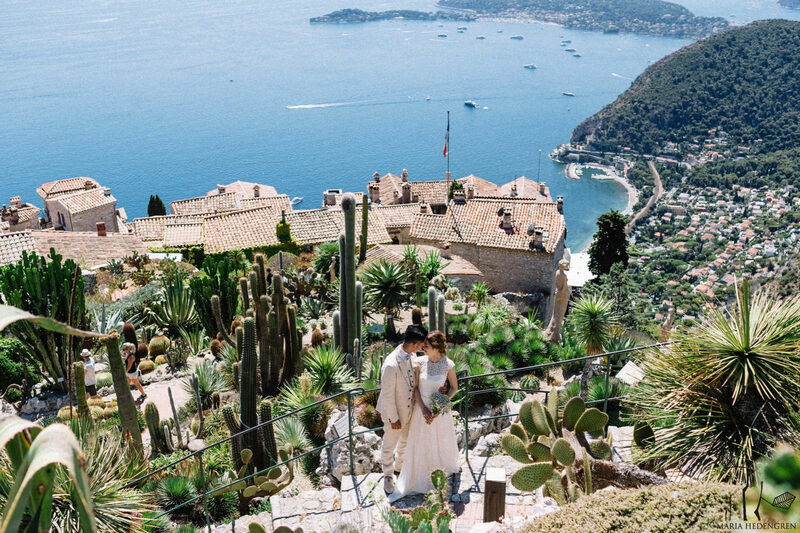 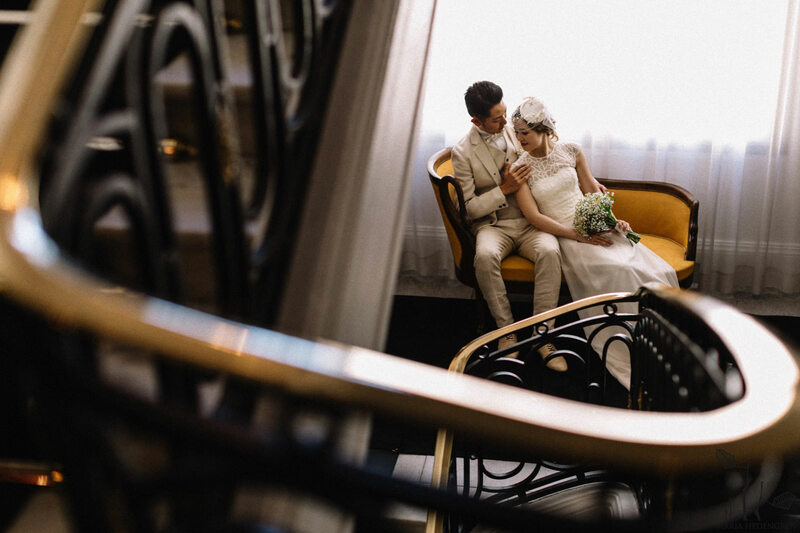 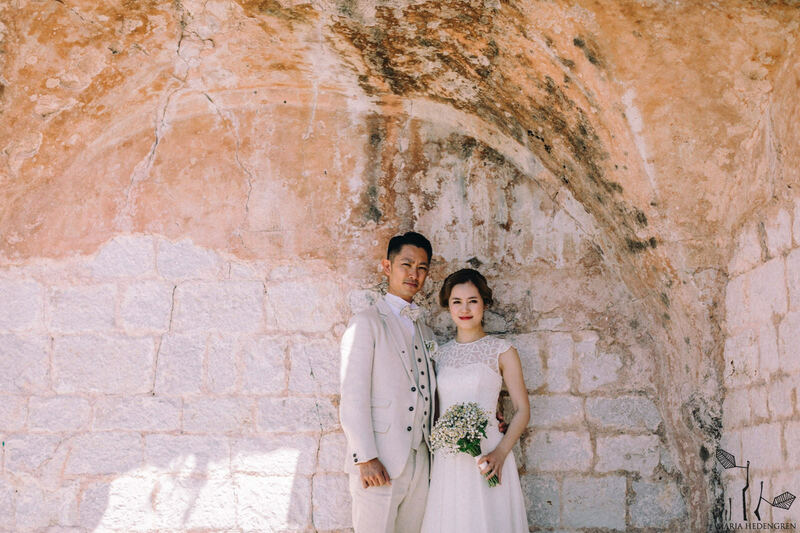 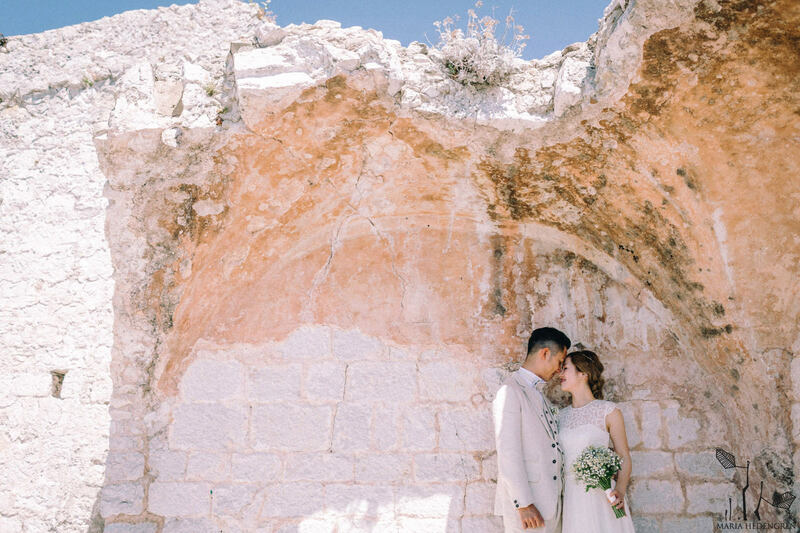 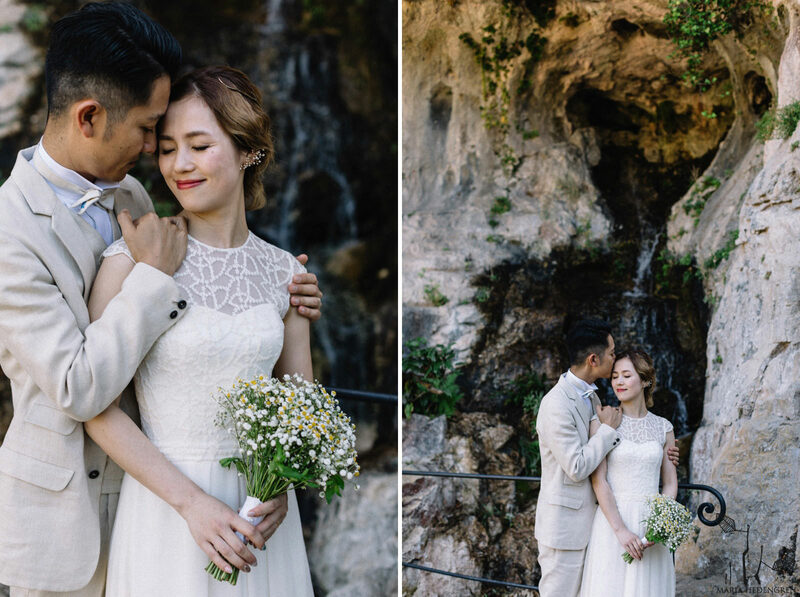 Miha and Yuya are a couple from Japan who celebrated their elopement in Villefranche-sur-Mer. 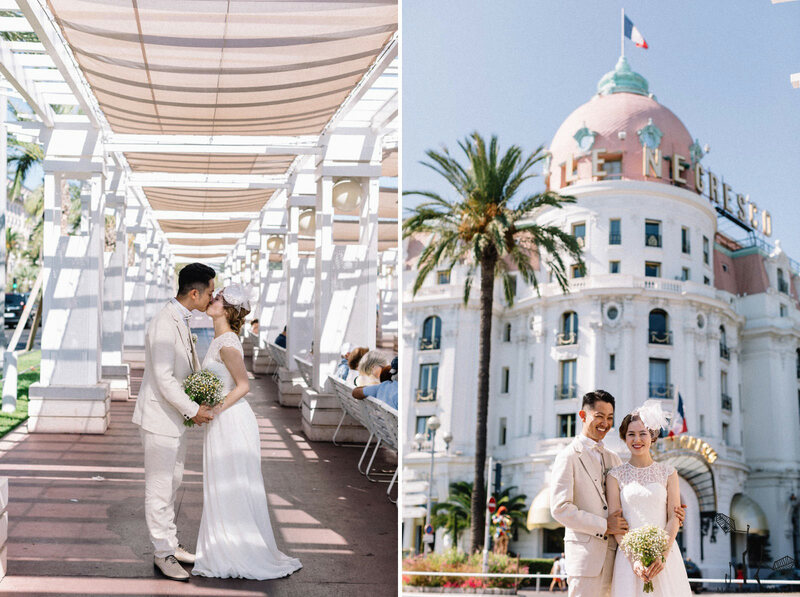 They also spent their honymoon at Le Negresco Hotel and explored Nice and Èze, a medieval rocky village in Southern France. 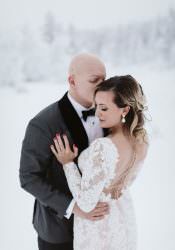 Your work is unreal!! 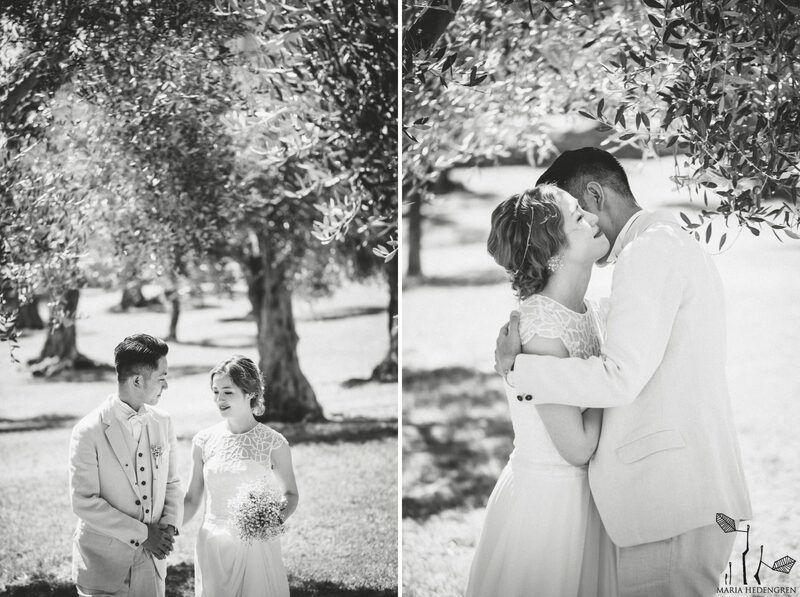 So so soooooo good!